[Jesus said] You diligently study the Scriptures because you think that by them you possess eternal life. These are the Scriptures that testify about me, yet you refuse to come to me to have life. A better question than “what” is the point should be “who” is the point of the Bible. The religious leaders of Jesus’ day knew the Scriptures very well. They memorized large sections. They could theologize and preach from its pages. Yet, Jesus told them they were missing something. They were missing the whole point of the Bible. God in the flesh was standing before their faces, and they missed him. Jesus was and is the point. Meeting Jesus and submitting to his Lordship is God’s desired outcome from all Scripture. If you miss him, you’ve missed everything. In your pursuit of knowledge and theological systems, it’s possible for you to miss the most important point. For your main interaction with the Bible should not be one of mental exercise, but rather an active submission to Jesus. If your study does not lead you into greater love and yieldedness to Jesus, then you have missed the point. The Father did not send you a book. He sent you a person - God made flesh (John 1:14). There was great purpose behind this. Do not be caught up in worshipping a book. Be led by the Bible to worship a person, Jesus Christ. 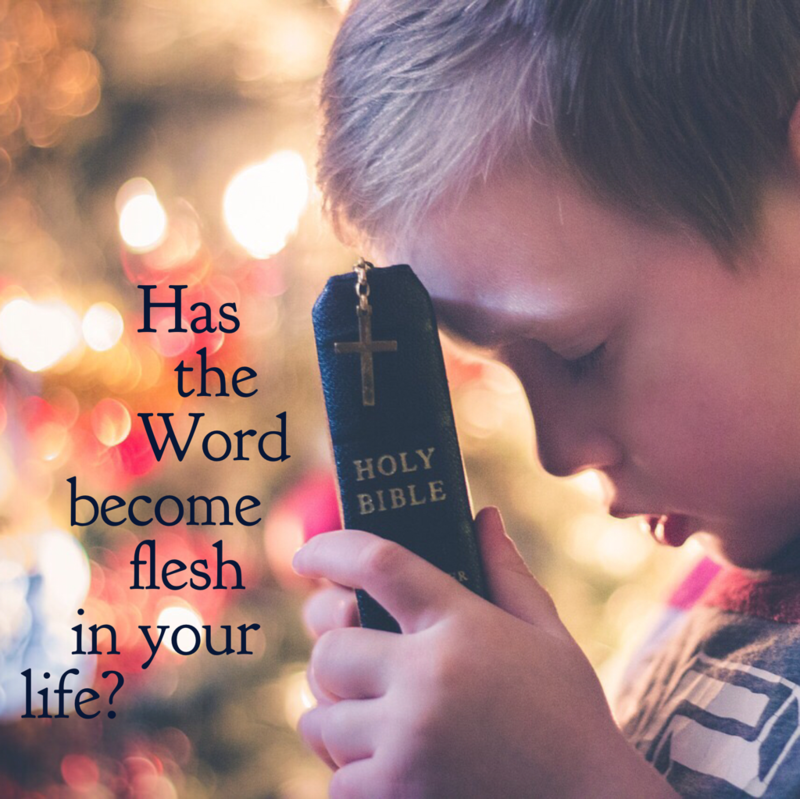 Allow His Word to draw you into submission to his Lordship. Jesus is One to be followed, not just studied. Be childlike, not academic, in your approach. You surely will not miss the point.